Good prices, Fast shipping !! Welcome to my shop Beads Parade. Here you will find only authentic exclusive Czech Glass Beads. Great seller and beautiful beads. Received in a very timely manner and beads work great for me. 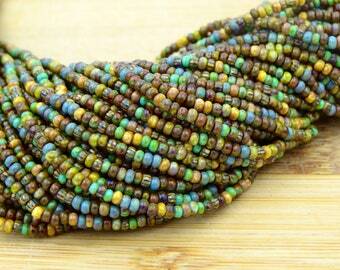 I love the different shades of green and these beads are beautiful. 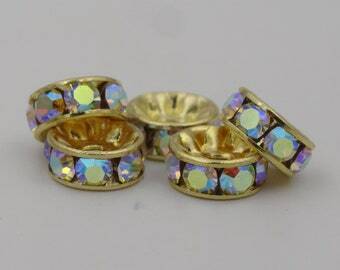 Very versatile bead. 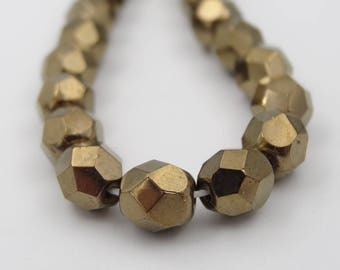 Great seller and great beads. Beautiful color, great seller and received quickly. 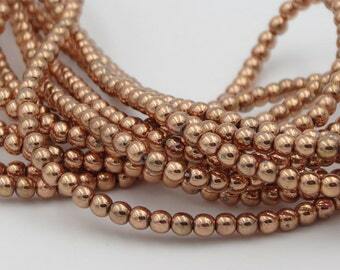 Rich warm colors, nice quality beads. Perfect. 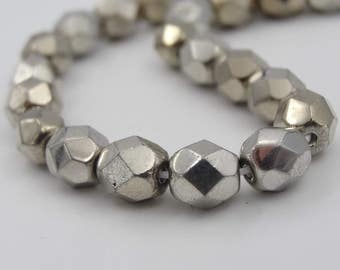 We carry thousands of items in our shop here on Etsy, I love searching out new beads and seeing what my customers like. I found that I like being able to search for unique beads and offer them to designers and crafter for their use. I take great pride in providing you with not only the beads you need, but also the customer service you deserve. I hope you enjoy your shopping experience with me! My selections, prices and customer service! It is very important that my customers are happy with their purchases. Any suggestions and requests are welcome! I will exchange items for one that is the same price or give you a refund for the price of the item, shipping not included. Simply notify me within 2 days of arrival of your order, if you don't like it send it back, when I receive it, and confirm that its not damaged or missing pieces I will issue a refund or exchange. I use USPS, Please allow 7 to 10 business days USA orders. 2 to 3 weeks for International can be up to 30 days. I ship package within 2 days! Standard shipping is via USPS first-class mail. USPS domestic mail is not considered lost for 21 days after shipment, though do feel free to contact me before that if you are concerned. Standard shipping is via USPS First Class Mail International. Most international first class mail has an estimated delivery time of 2-4 weeks. Most international Priority Mail has an estimated delivery time of 7-14 business days. Customs for the receiving country, and/or security inspections in the USA or your country, often cause delays especially near holidays. USPS does not guarantee a delivery time frame on First Class or Priority Mail.